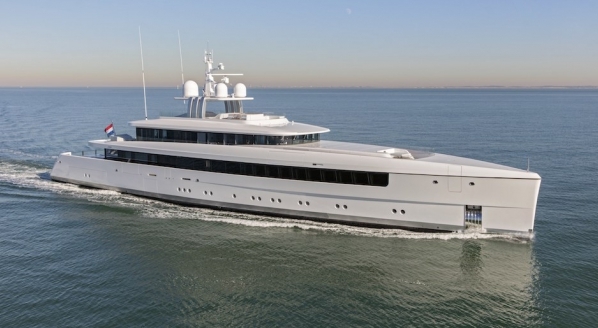 Following extensive moderations, 69.2m luxury expedition vessel, Game Changer has departed the Damen facility. 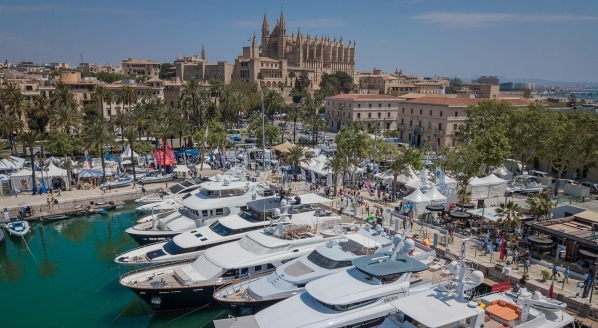 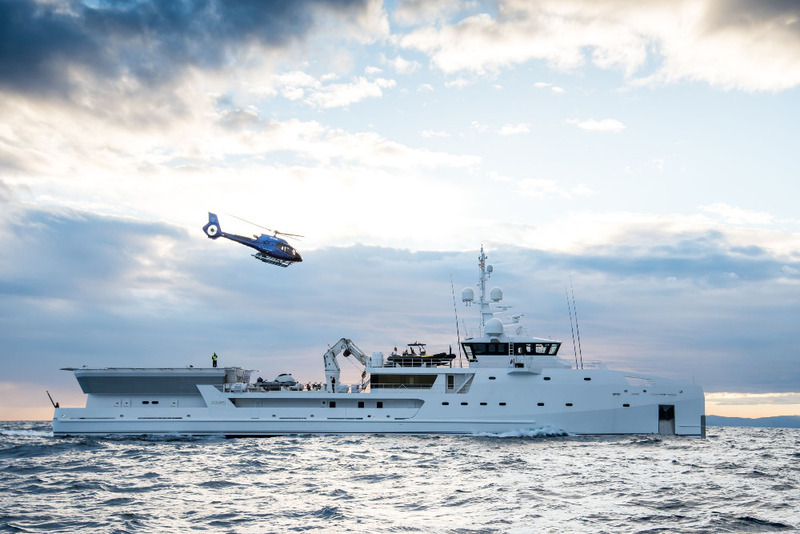 Launched in 2017, the vessel was was sold after appearing at the Monaco Yacht Show last year prior to returning to the shipyard’s Gorinchem facility for modifications. 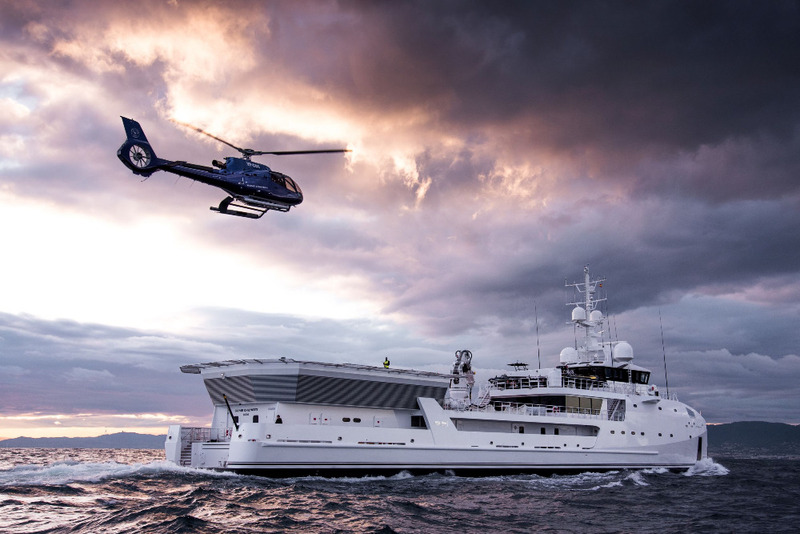 Having been launched as one of Damen’s highly successful support vessel platform, Game Changer saw extensive modifications to both the guest and crew areas, as well as a new fully equipped dive centre that boasts a custom set up and tri-mix facilities by Moondog Diving. 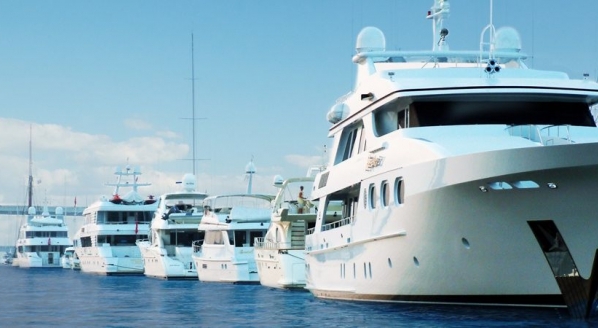 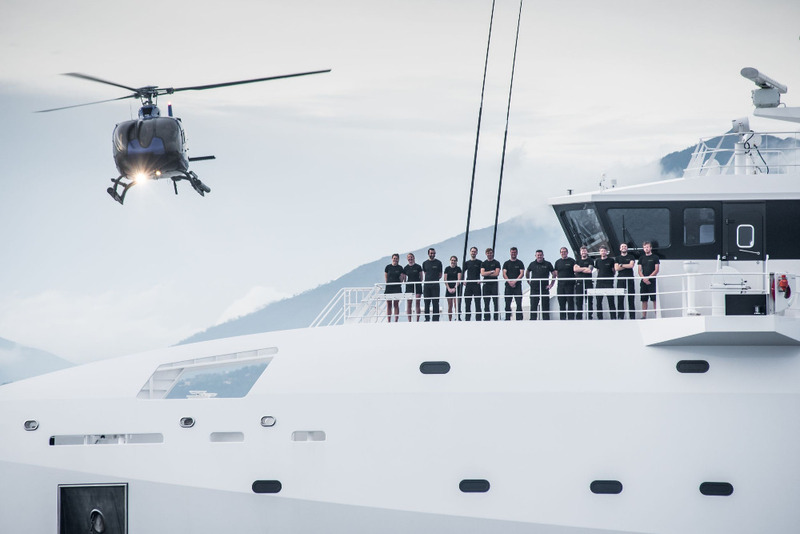 The newly developed yacht is also certified for Arctic and Antarctic operations in compliance with the IMO Polar Code. 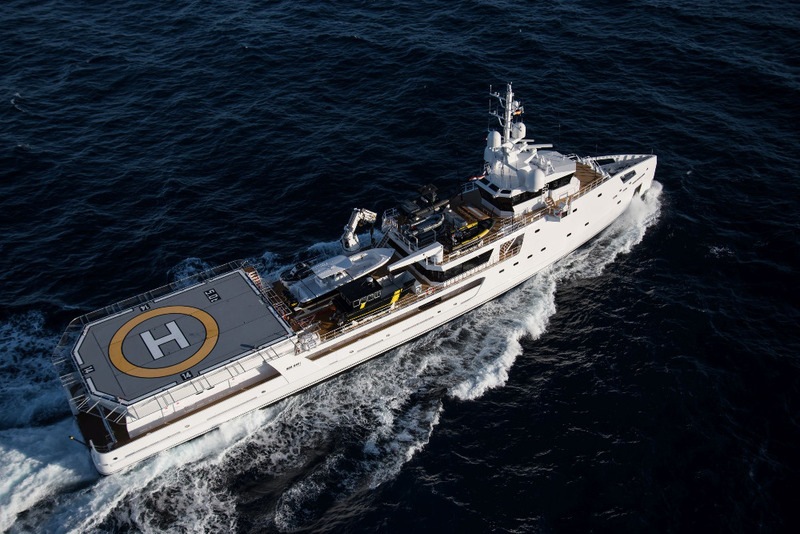 Additionally, the newly delivered yacht features a fully certified helideck and below helideck hangar to accommodate the vessel’s custom Airbus H130 T2 helicopter, equipped with a Shotover 8k camera system. 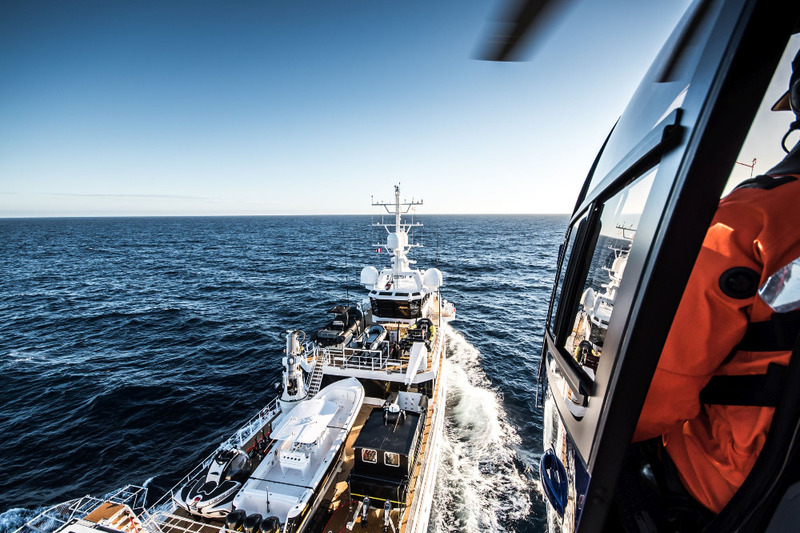 Game Changer now carries a custom-built C-Researcher submarine by U-boat Worx (which has the capacity to dive to 1,100m) as well as the underwater electric robotic system, the deep-rated Falcon ROV by Saab Seaeye that can dive to 1000m. 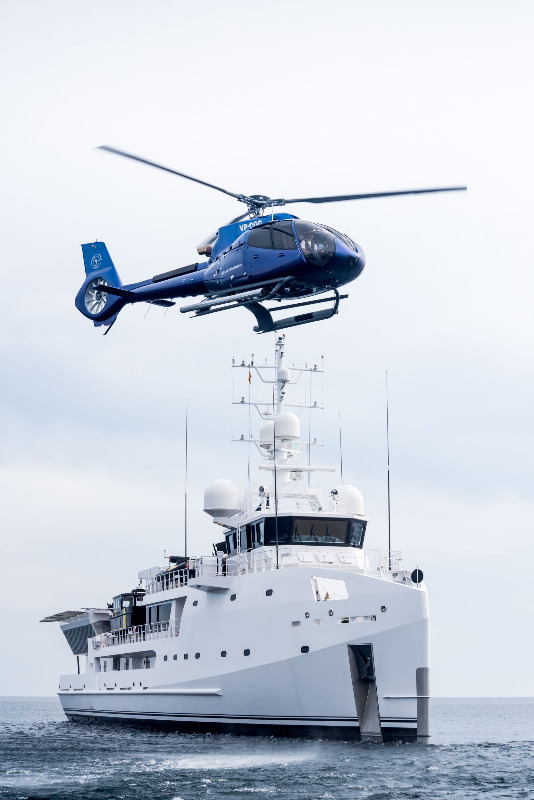 Additionally, the newly delivered yacht features a fully certified helideck and below helideck hangar to accommodate the vessel’s custom Airbus H130 T2 helicopter, equipped with a Shotover 8k camera system. 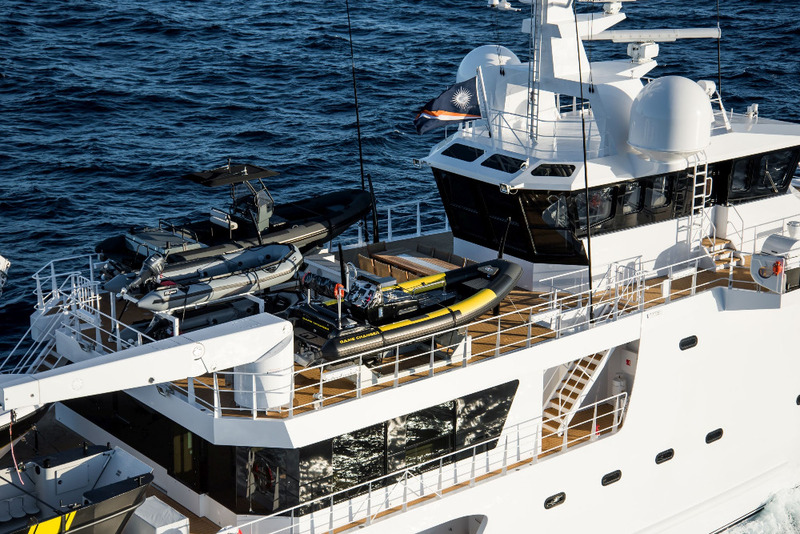 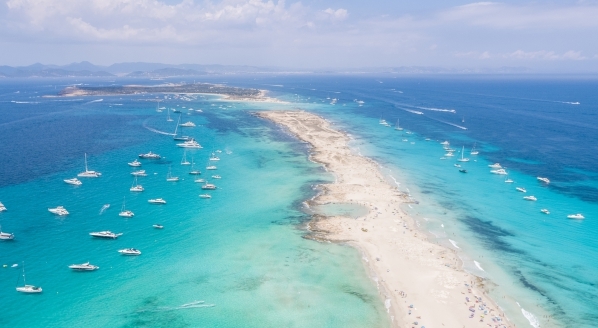 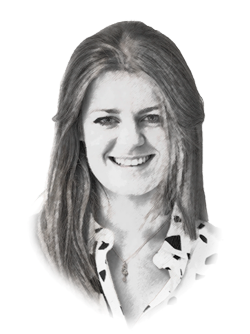 The yacht has been designed to carry a substantial amount of extra provisions, fuel, luggage and spare parts to support the new owner’s desire to explore more remote places.